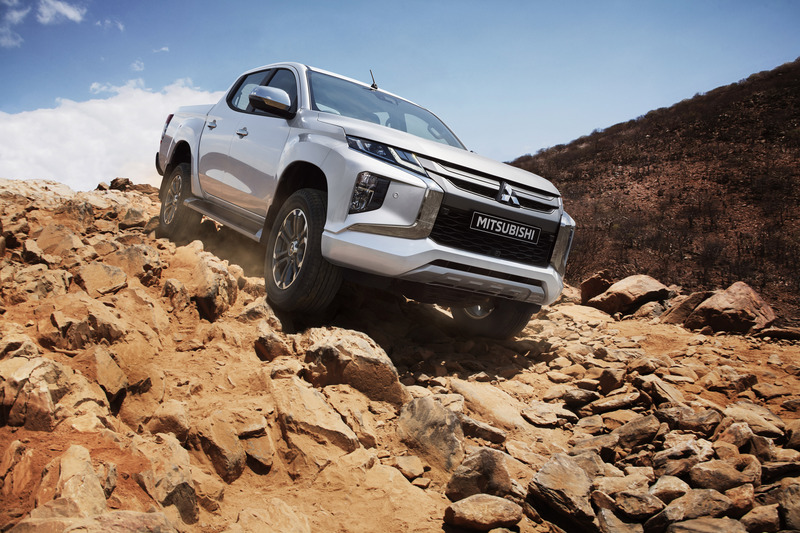 Mitsubishi launched the new L200 pickup today. 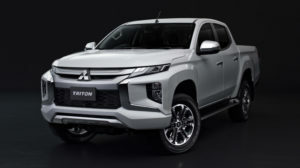 The new 1 ton pickup is produced in Thailand. 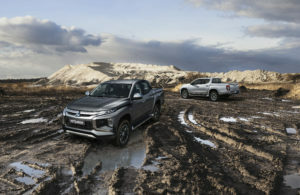 The new L200 is available as 4×2 and 4×4 and has the same engines as before. Sales start in Thailand, and next year in the rest of the world. 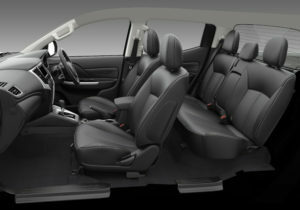 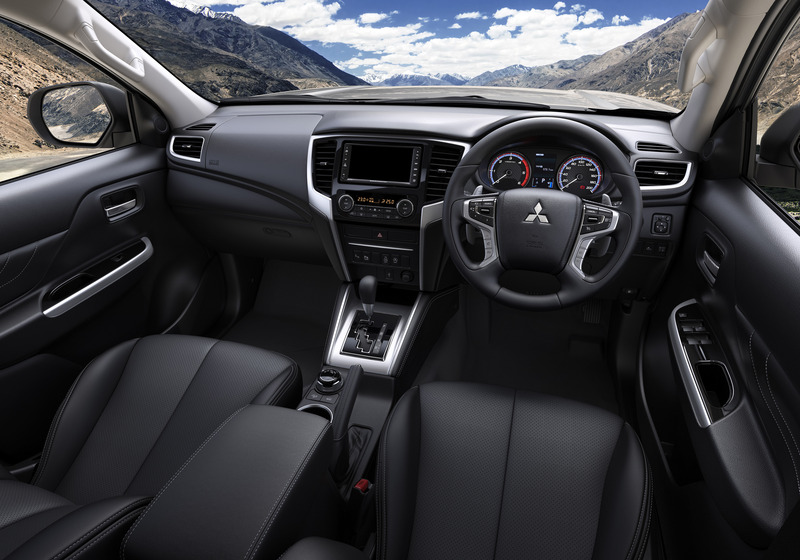 Mitsubishy is especting to sell 180.000 units next year.